The challenge we all come across is how to manage all the information we get every day and stay on top of all that is happening when it gets busy. 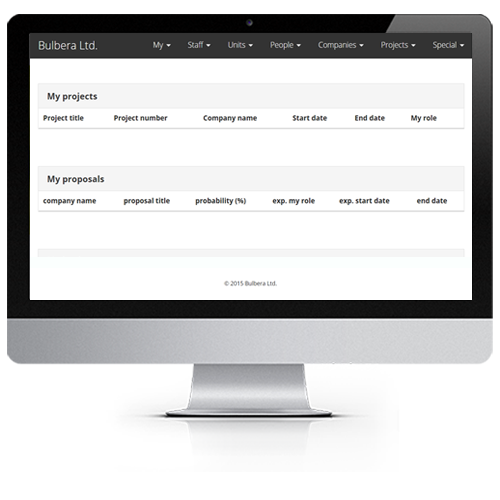 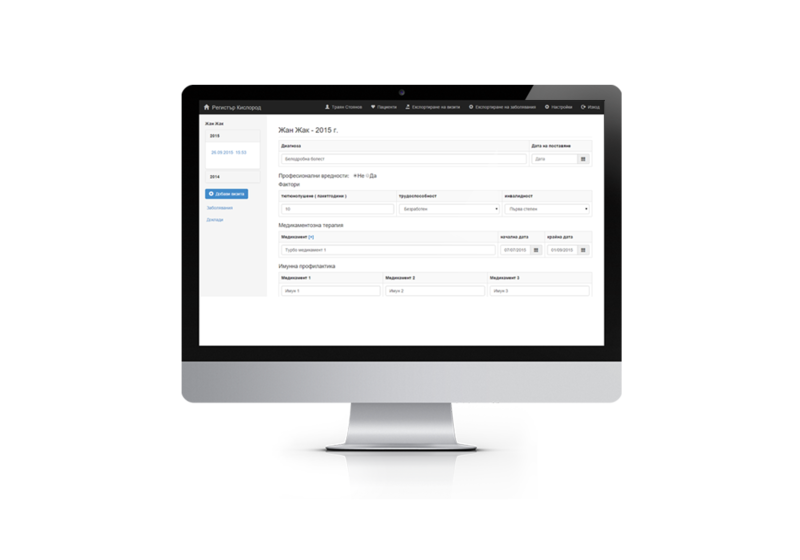 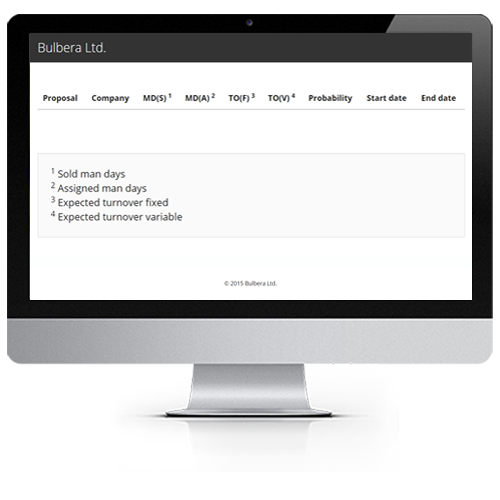 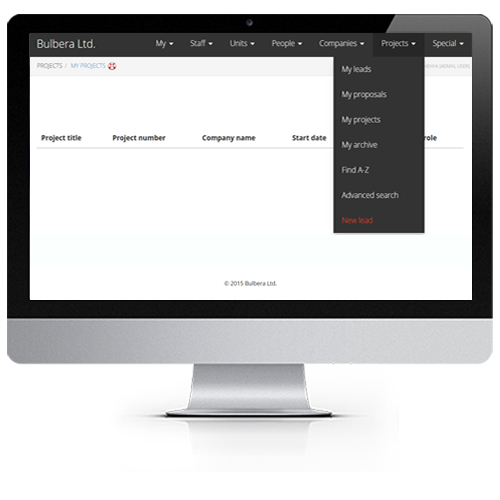 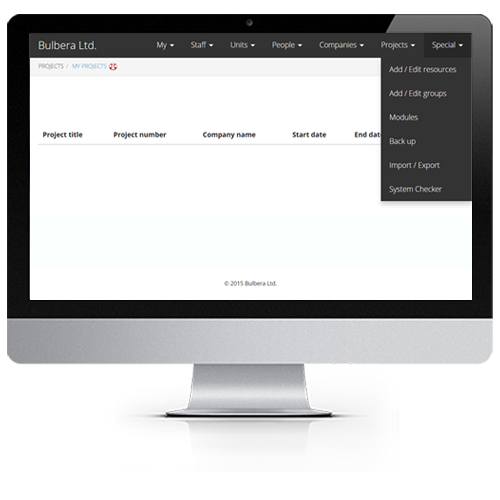 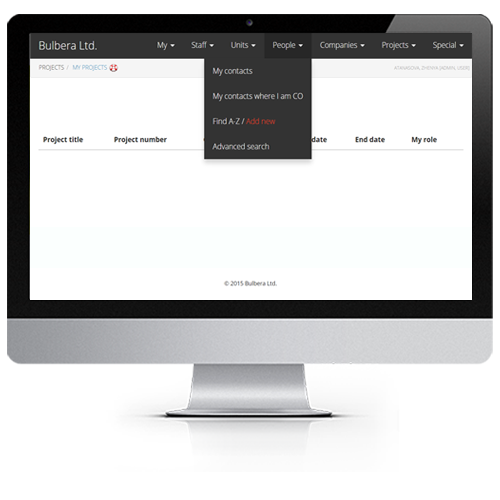 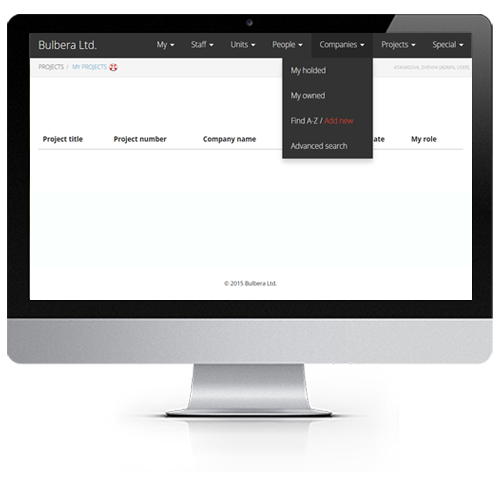 Keep projects on track, keep clients informed, update our database with proposals, clients, employees, keep track of time and budget spent on different tasks…The list is endless and we had to find a way to deal with it so we created our own management system. 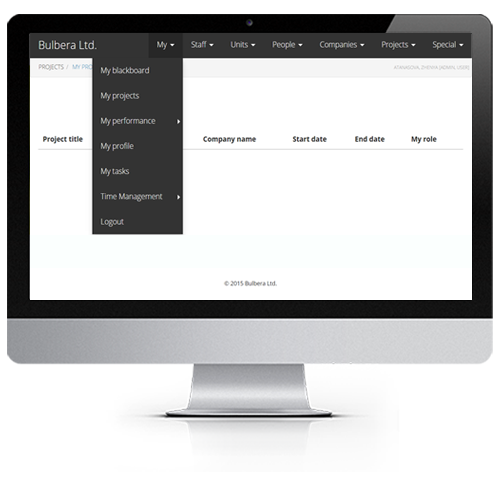 All you have to do is timely input all the information and then everything is organized, easily searchable and kept at one place.